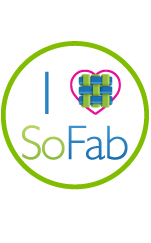 Please note: This post contains affiliated links, I only recommend products that I love and would use myself. Thank you for your support! Congratulations, you’ve made it to your third trimester of pregnancy, how exciting!? Are you ready to tackle down this fun third trimester to do list? I hope so mama because soon you are going to be meeting your bundle or bundles of joy. I know how anxious that can make you feel. It’s important to check and double check your third trimester checklist. So you can know what are the things that you need to taken care of before your baby arrives. Being in the last few weeks of pregnancy is a fun time for your baby because your baby’s skin will become opaque, fat will continue to accumulate and your baby’s brain will grow faster than ever during this trimester. 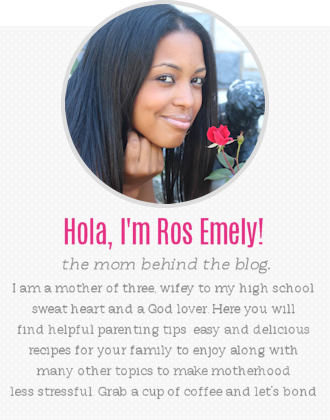 Also during this time your baby will turn heads down getting ready for delivery ( info via this site). How exciting! 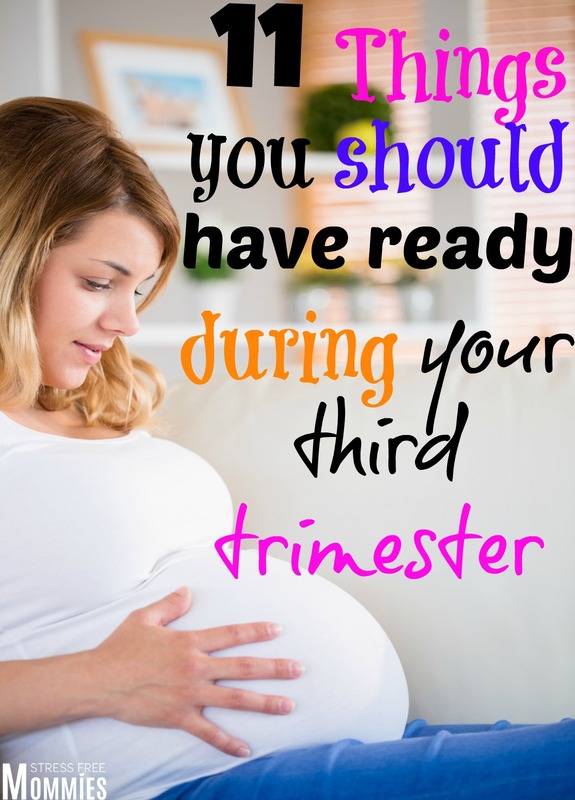 I hope you find this list of things to do in the third trimester helpful! 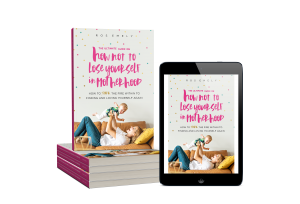 If you want to welcome your new baby happily knowing that you have everything ready and prepared for, check out the baby prep workbook! Are you ready to start checking off things from your pregnancy checklist? Did you know that you can’t leave the hospital with your baby unless you have a car seat? Yup, it’s true and with good reason at that. So make sure that you buy your baby’s car seat and have your hubby know how to install it in your car before giving birth. You may want to purchase the stroller and car seat combo which saves you more money and you don’t have to worry about one or the other later on. You will purchase both! This is the time where you may want to buy or set up your baby’s crib. If your baby has her/his own room, you have to finish any last minute decorations or painting. For my first born, she slept in a bassinet(similar to this one) first, which takes less time to set up , but nonetheless having it ready a couple of weeks before doesn’t hurt. You may want to check this 4 in 1 convertible crib which I recommend. Also, if you’re looking for an affordable bedding set for your baby, check this jungle buddies bedding set, I purchased the exact one for my twins! Nesting is real! Take advantage of this feeling of all of a sudden having an urge to clean the house and wash your baby’s clothes clean and folded. It’s always nice to get home after giving birth and staying in the hospital to a clean and pretty home. So for both of my pregnancies, I washed, folded and put away my baby’s clothes. I did this with their 0-3 months clothes and with the help of my sisters. Washing your baby’s clothes before your baby is born is something that the women of my family always do. Since newborns are so delicate and their skin as well, it’s always nice to wash their clothes so that their skin won’t get irritated. Make sure you have your hospital bag ready to go girlfriend! Do you know how at ease you’re going to feel knowing that your hospital bag is ready? The best part about it is that you can always add or take out from it with plenty of time before giving birth. If you have not taken your maternity pictures yet, girl what are you waiting for? Actually guess what!? You still have time, so go set up your maternity photo shoot appointment and have fun. I went the more cheaper route and saved a lot of money by going to a JCPenney store and having my maternity pictures taken there. And I loved it! You are going to want to capture the beauty of being pregnant and have beautiful photos as keepsake of your pregnancy . 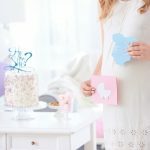 Have you had your baby shower yet? Now’s the time to have one or if it’s a surprise you will soon be having one (spoiler alert! I know). Having a baby shower is so much fun. You get to spend time with your friends and family all while celebrating the arrival of your baby. You can set up your baby registry list in Target, Baby Depot, Walmart and many more stores! During your third trimester, you need to have your maternity leave all set up with your employer. Make sure that you understand everything on the package that they will provide you with. Also, make sure that you agree with the amount of time they will give you off, and if you need and want more time, simply ask. Make sure you understand that if you do ask for extra time off, it may be unpaid. Always, talk to your employer about any questions or concerns that you may have regarding your maternity leave. For both of my pregnancies, I had to apply for my baby’s insurance and this took a couple of weeks. So make sure that you tackle this one with time. 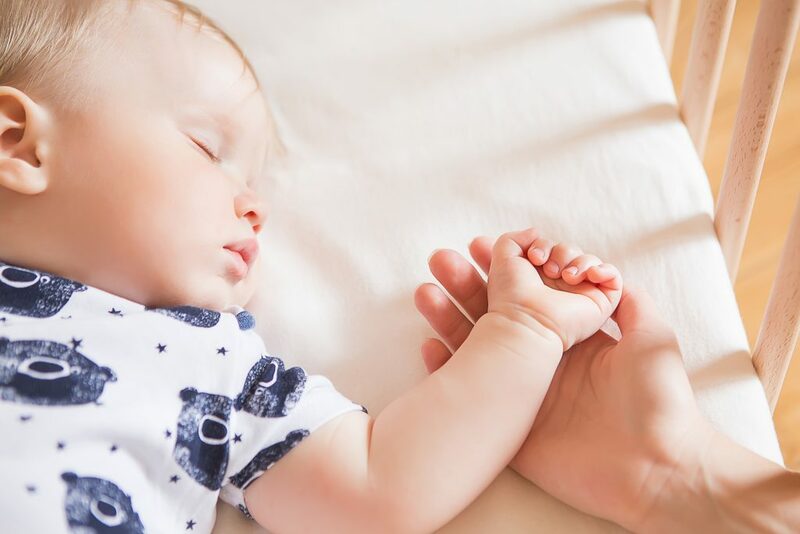 Your baby needs to have his/her own insurance for a number of reasons, like going to doctors appointments and the insurance paying for the time your baby stays in the hospital. You can always add your baby to your insurance of course, but if you have public insurance they usually need you to apply separately and send proof of your pregnancy. Do you have any questions or concerns about giving birth or your birth plan? please consult with your doctor so he/she can better assist you and give you peace of mind that you deserve. Ask anything that you want, it doesn’t matter how silly of a question you think it is. Did you know that you can pre-register at the hospital that you are planning to give birth in? For my twin pregnancy, my doctor gave me an appointment to register in the hospital a couple of weeks before my due date. This made it so much easier and less hectic when I was in pain due to my contractions, to just go in the hospital and was taken care of right away. There you go mama! My opinion of the 11 things you should have ready during your third trimester. I hope you enjoyed reading this fun third trimester to do list! You are on point with all of these tips my friend! I never really enjoyed being pregnant to begin with but that third trimester made me feel sooooo done! I always tended to get my bag ready for that last month and told everyone to be on high alert in case I needed a ride to the hospital. These are all awesome tips! I totally agree with every single one! Especially the car seat!!! Such an important thing to get right! Thanks girl! I appreciate it 🙂 The baby’s cars eat is definitely important aswell as learning how to install it in the car. Thanks Dominique! I was so done too by the third trimester I wanted my babies out! Haha! Yeah the hospital I had it ready once I hit my third trimester because girl you never know! And yes, everyone should be on high alert. I was nodding my head throughout. This pretty much sums up everything you should do before the baby arrives! Thanks Nina! It’s always a good idea to be prepared before baby arrives, otherwise the stress levels would be out the roof, right? The getting your baby added to your insurance plan is a big thing you need to get done. Most people don’t think about and then try and get it done when the baby is finally here but it sometimes takes a long time and you want your doctors to bill insurance and not you!